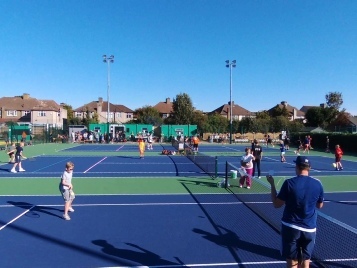 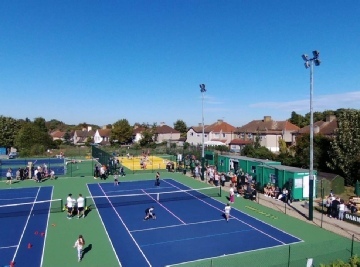 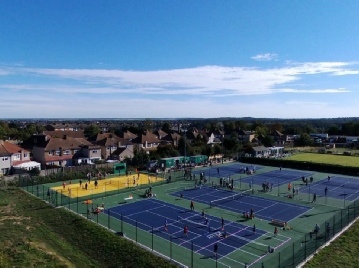 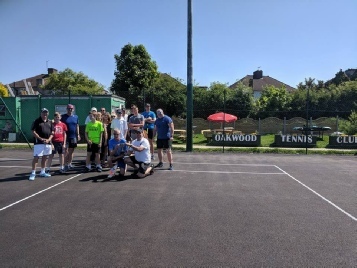 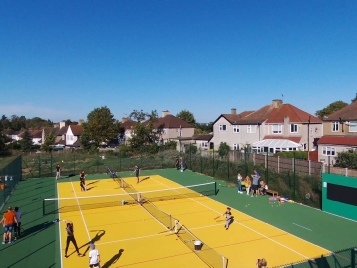 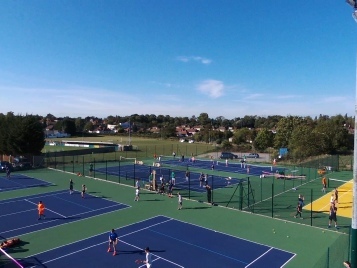 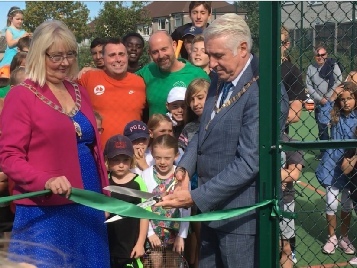 Double award winner: Kent Tennis Club of the year 2018. 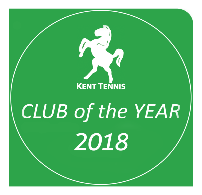 London & South East 2018 Regional Club of The Year. 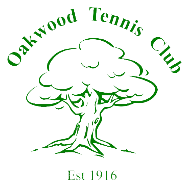 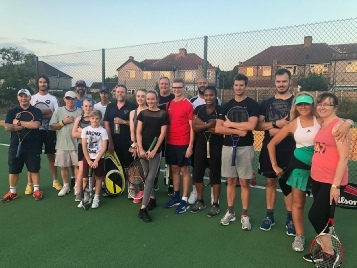 You don’t need to be great at tennis to enjoy our club! 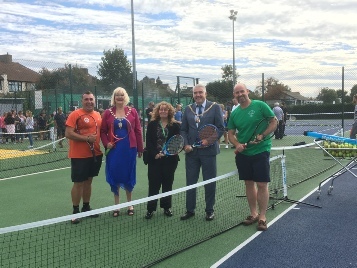 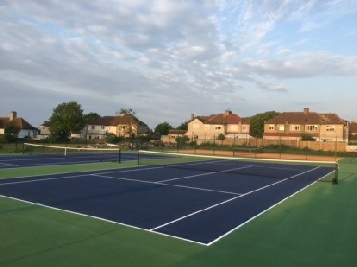 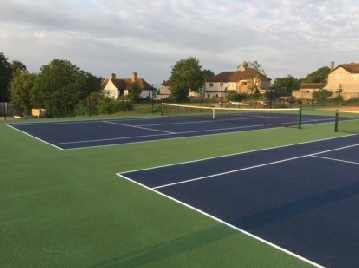 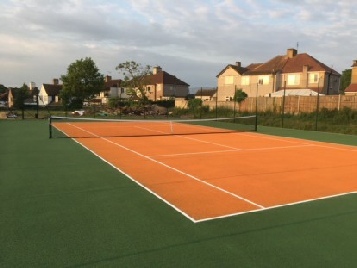 6 brand new courts with floodlights. 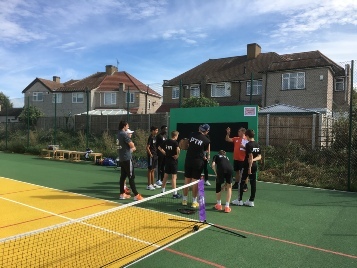 Coaching for all ages and standards. 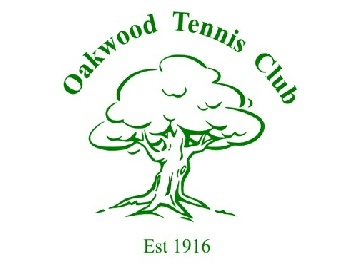 Fun tournaments all year round.